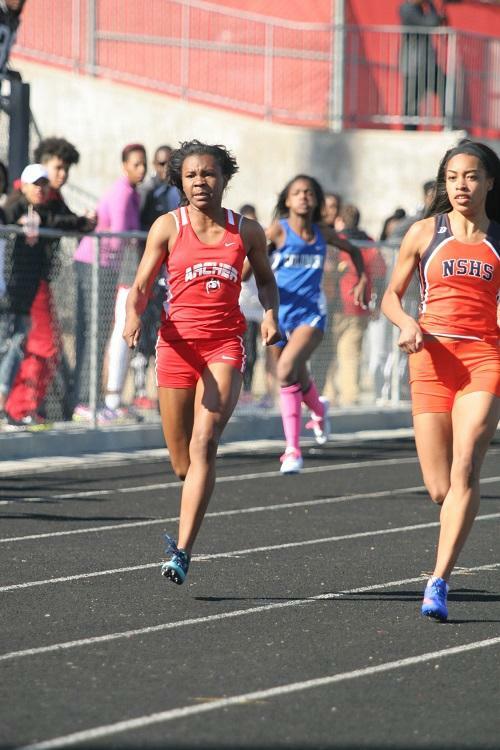 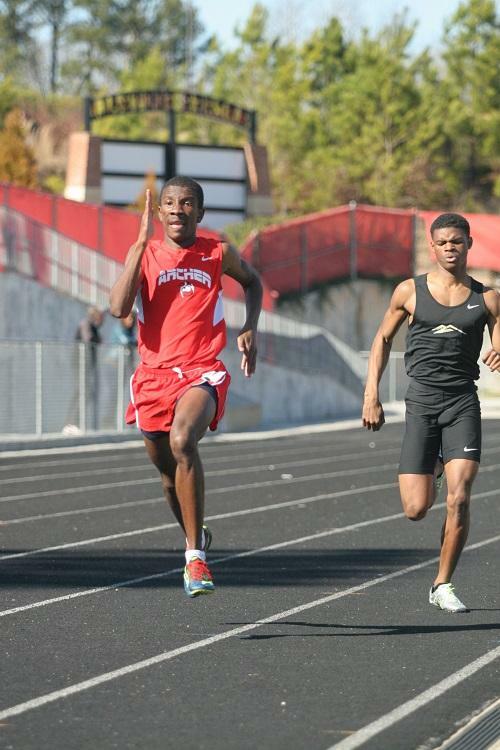 It was a great day of Track and Field competition Saturday at the Archer Invitaional as 18 schools battled for pride and delivered 32 MileSplit Elite Performances. 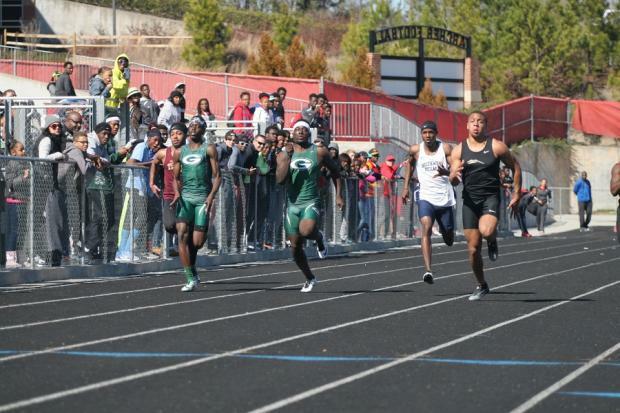 MileSplit GA was onsite and captured almost 5000 Images from nearly every heat of the running events and more field events than we can recall from an Invitational. 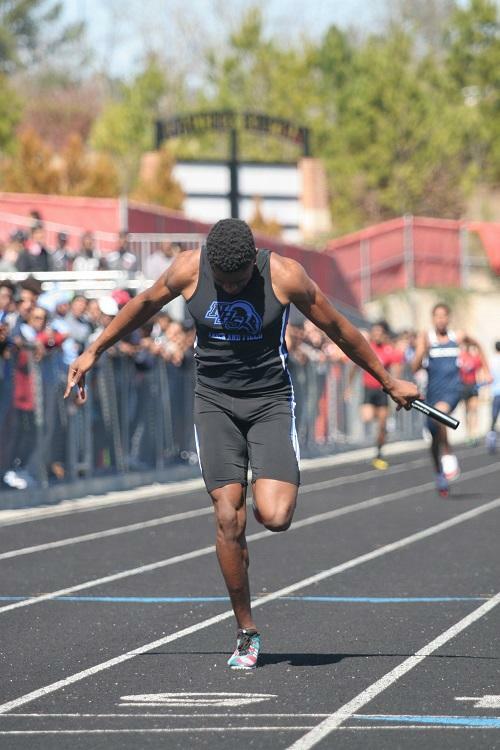 Below is a pictorial of many of the meet Highlights from Chris D'Aquin. 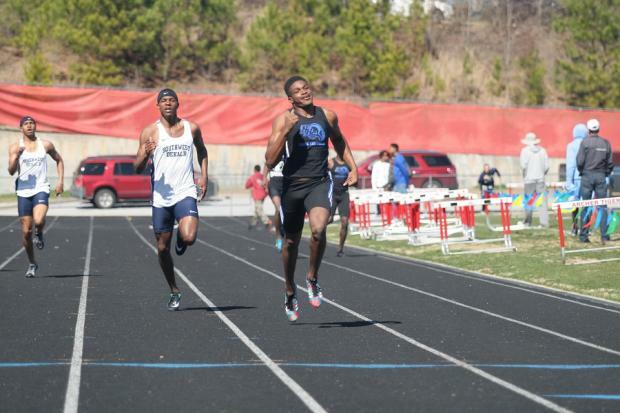 North Springs looks ready to challenge for another State title run placing 2nd with 88 points. 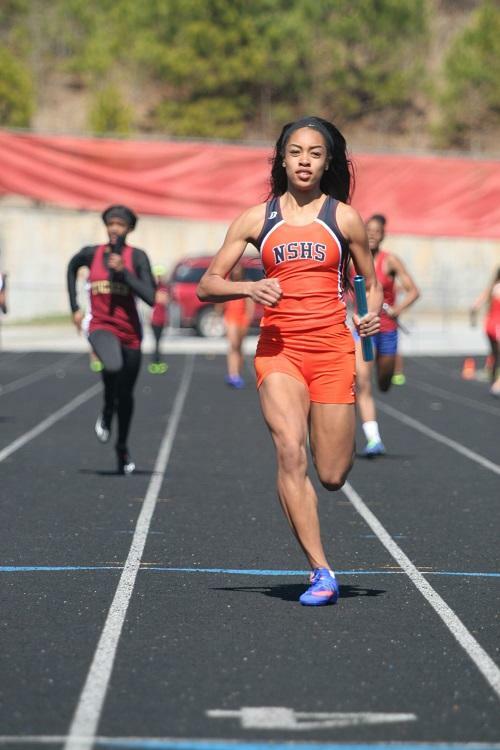 Taking firsts for their squad were: Jayda Drake-Howard in the 300 Hurdles (43.72), Bria Dean in the Long Jump (17-10.5) and their 4x400 squad ran away with it (3:50.82) Tucker was a strong 3rd with 80 points led by Emoni Coleman's double in the 1600 (5:37) and 800 (2:20.33) and Antonia Frazier's wins in the 100 Hurdles (14.48) and High Jump (5-2). 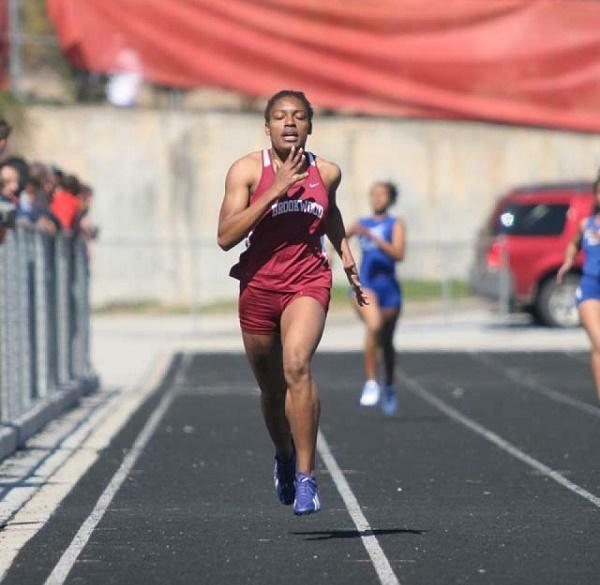 Also picking up wins in events were Archer's Serenity Douglas in the 100m (11.92) and 200m (24.27) and part of Archer's winning 4x100 squad (47.21). 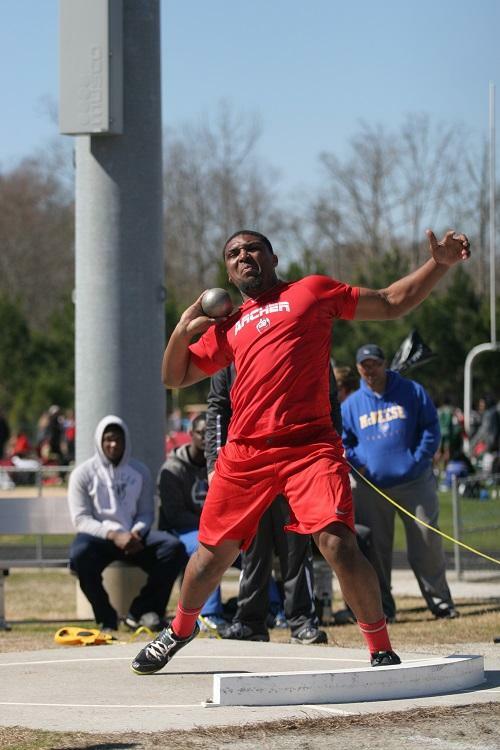 Grayson's Natasha Stamp in the Discus (116-0) and Shot Put (36-9.5). 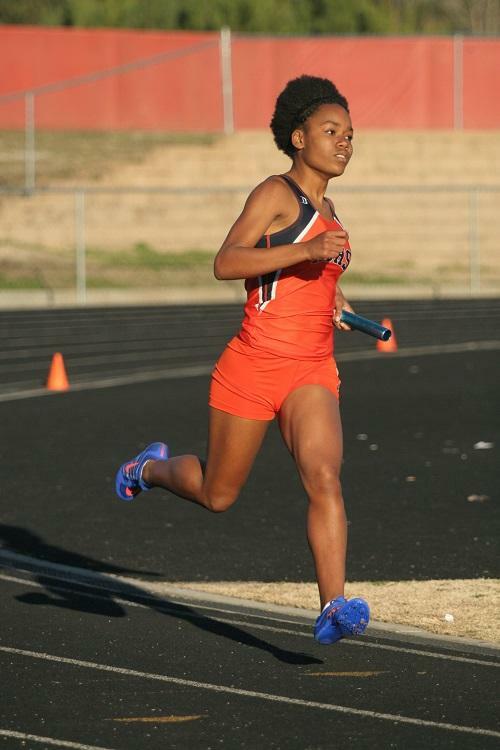 Grayson also won the 4x800 relay posting a 10:17. 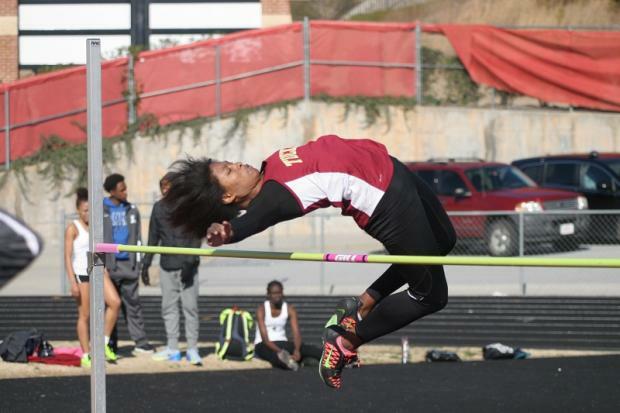 Caroline Kim of Peachtree Ridge won the 3200m (12:02) and team mate Maria Solares took the Pole Vault at 8-6. 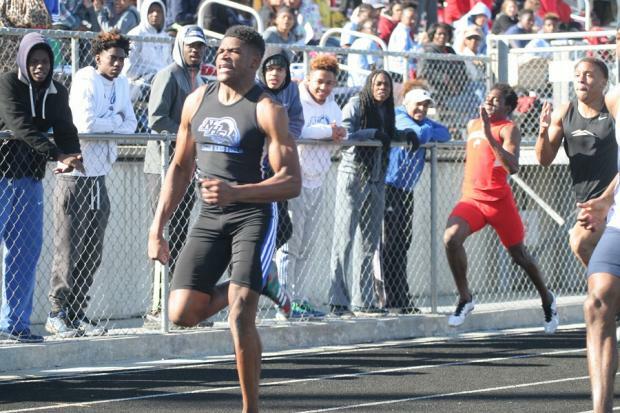 Boys- Archer HS defended their home turf overwhelming the field with a barrage of 148 points scoring big in the Throws, Distance events and Vertical jumps. 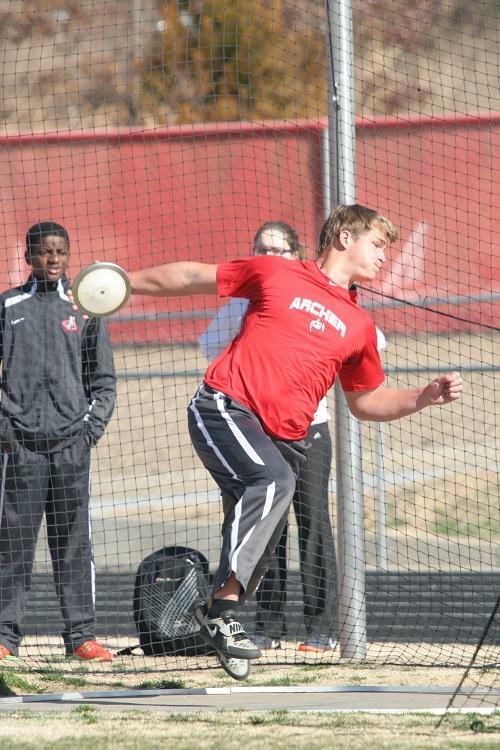 Ryan Camp began his season with a toss of 169-10 winning the Discus (2nd in the Shot), throws mate Samuel won the Shot Put in 54-7. 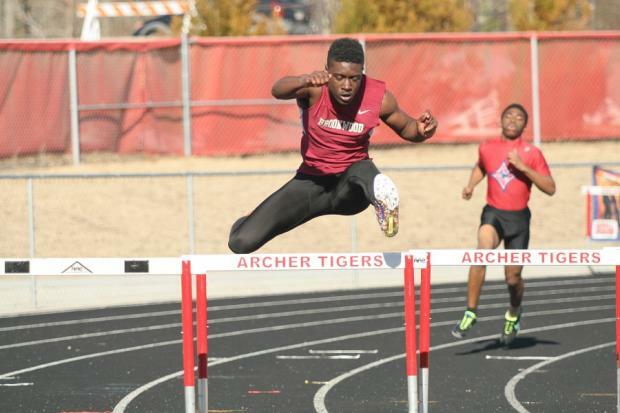 The Tigers swept the top 2 places in the Pole Vault with Ryan Murrell top bar at 12-6 and Daniel Sherman 2nd at 11-6. 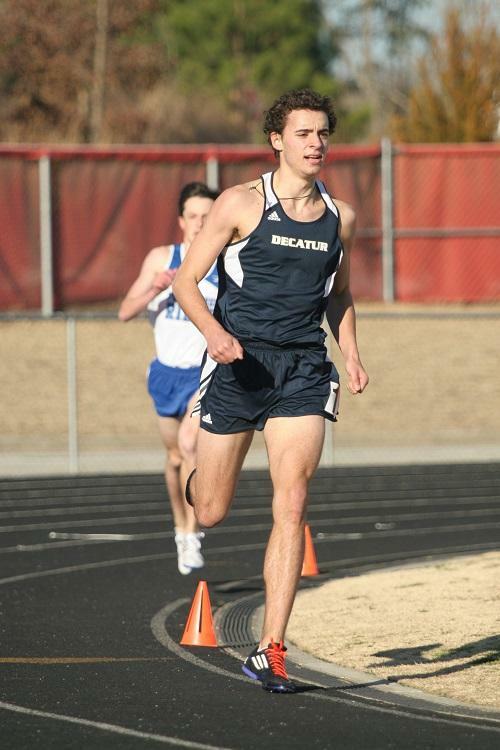 James Cragin raced to first in the 3200m (9:59) and 3rd in the 1600m. 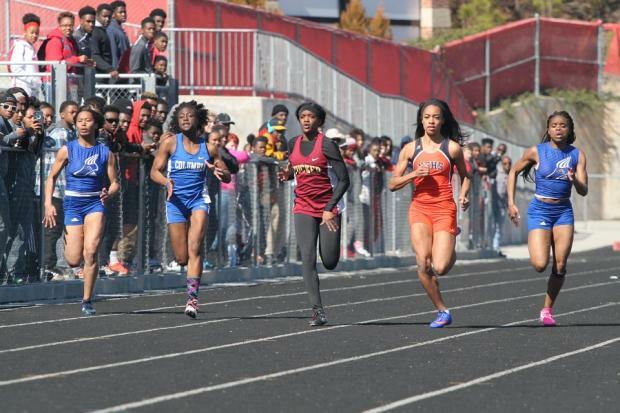 Damonte' Ward took a hard fought win the 800m going 1:55.78 and their 4x800 squad was impressive winning at 8:18. 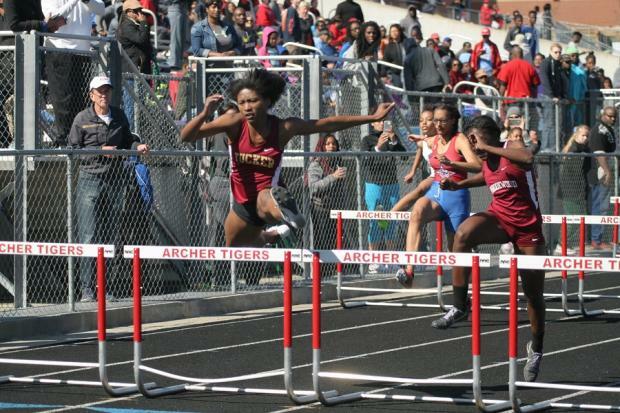 Antonia Frazier from Tucker won the Girls 100 Hurdles in 14.48.